I hope that answers the questiion..
Its a very feminine man. hahha. He wanted something pink...The wheels "really" dont touch the moon. hahaha. 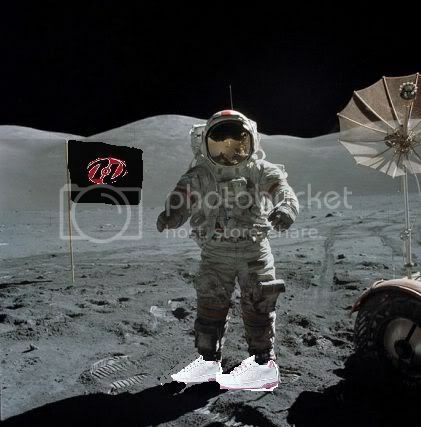 I wanna heel on the moon lol must be fun.